Being a Gemini is hard nowadays, especially with the uniquness and misunderstanding that comes along with it. 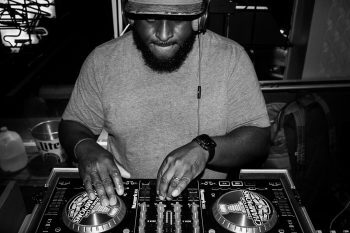 Juven is no stranger to being misunderstood, creating his entire “Spaced Out” movement around that very concept. 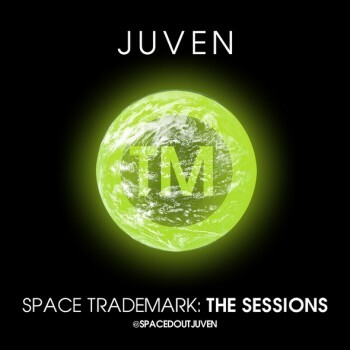 Hailing from Houston, TX, and with a very original flow and ear heavily influenced by space, Juven is now embarking on an expedition of musical discovery that encompasses the stars themselves. 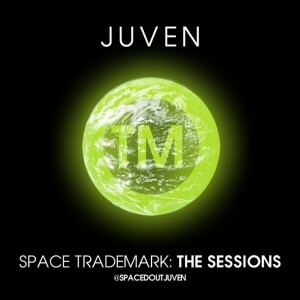 Currently promoting “Space Trademark : The Sessions”, he believes that this uniqueness is worthy of trademarking; hence the name! 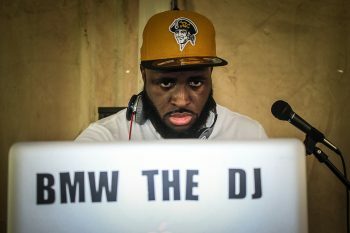 The entire project is produced by the famous IDLabs, re known for their work with Wiz Khalifa!